Pages best viewed in 1024x768 resolution. Viewing some screens in Rosetta Enterprise requires the opening of new windows.If your browser has a pop-up blocker, you must disable it for this website in order to use this product. 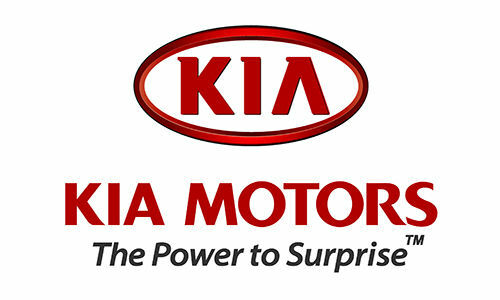 For Kia Dealers, please click the link below to access you new URL for ordering parts. Copyright © 2004-2019 Rosetta Group Limited. All rights reserved.